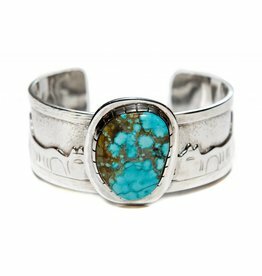 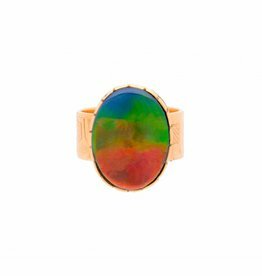 Native artist Terrence Campbell mines high end turquoise stones for his native jewelry creations in Arizona. 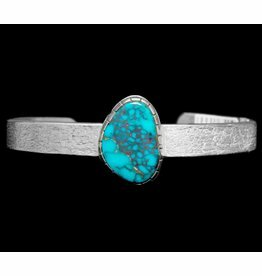 Much of his turquoise jewelry shows a Southwestern Indian influence. 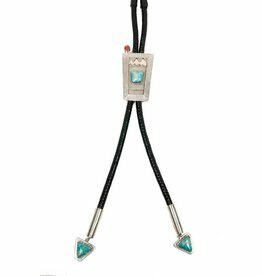 Tufa Cast Bolo Tie by Terrence Campbell. 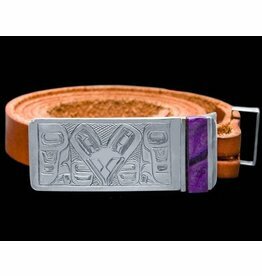 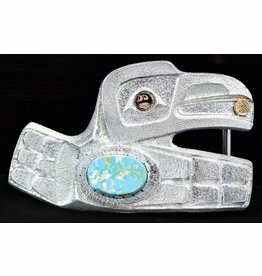 Raven Belt Buckle with Sugilite by Terrence Campbell (Tahltan). 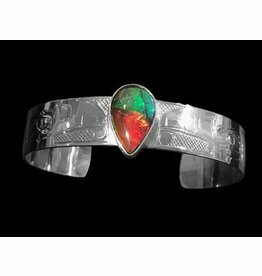 Story Bracelet with Turquoise by Terrance Campbell.